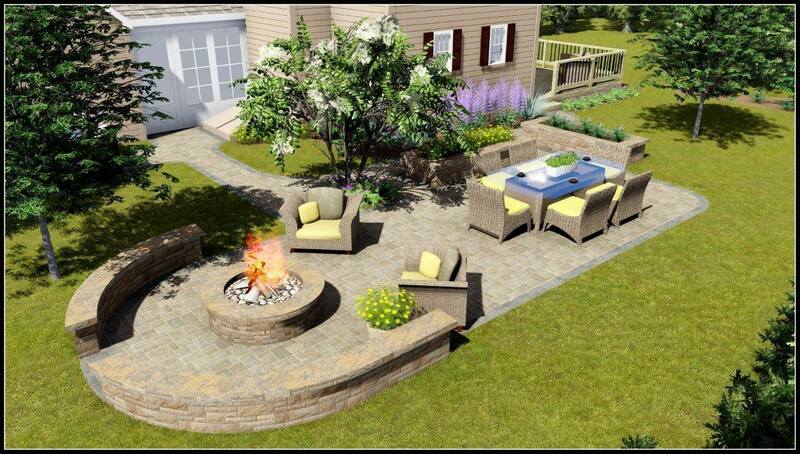 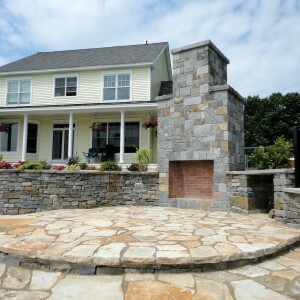 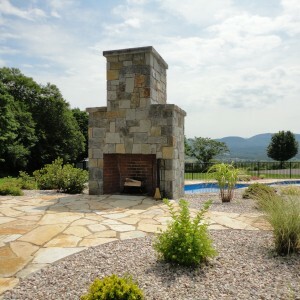 Enjoy Outdoor Living with all the Comforts of Home! 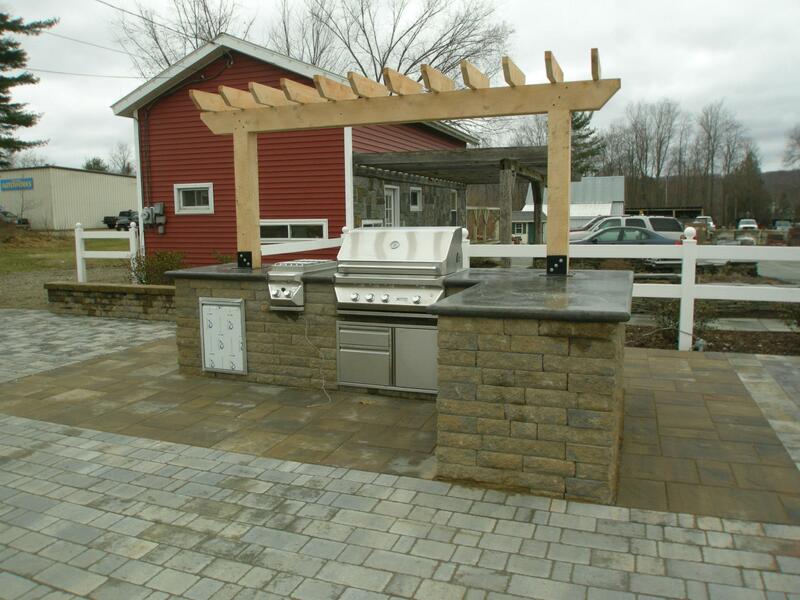 Carpenter & Costin will transform your outdoor living space into an extension of your home with backyard enhancements that add value. 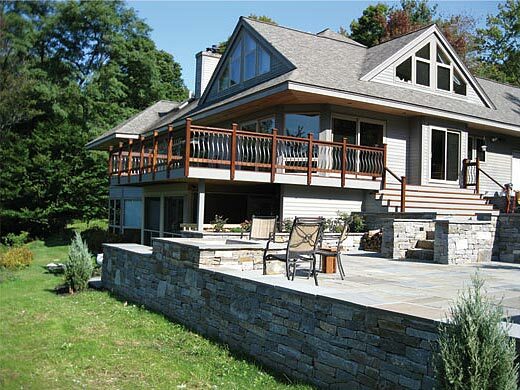 Get Outdoors and Enjoy Vermont! 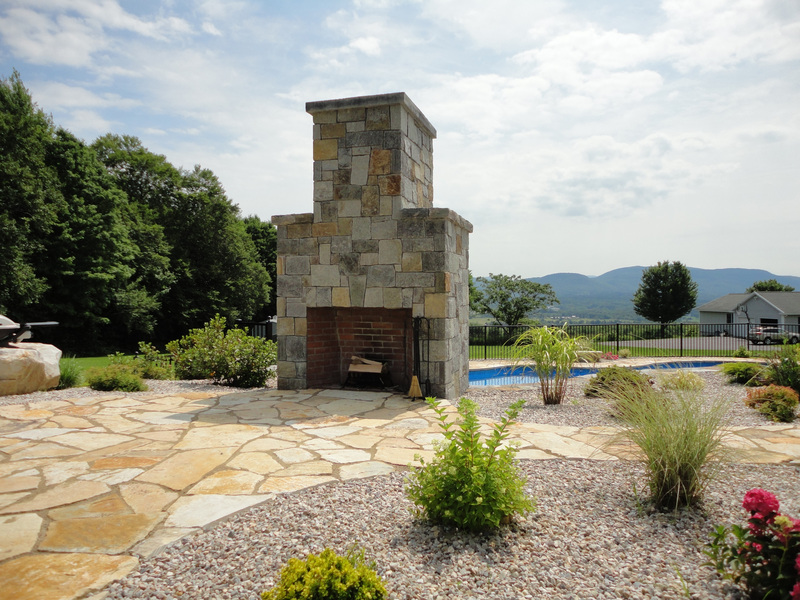 Today’s families are spending more time outdoors enjoying the beauty of Vermont’s fresh airs, four seasons and mountain vistas. 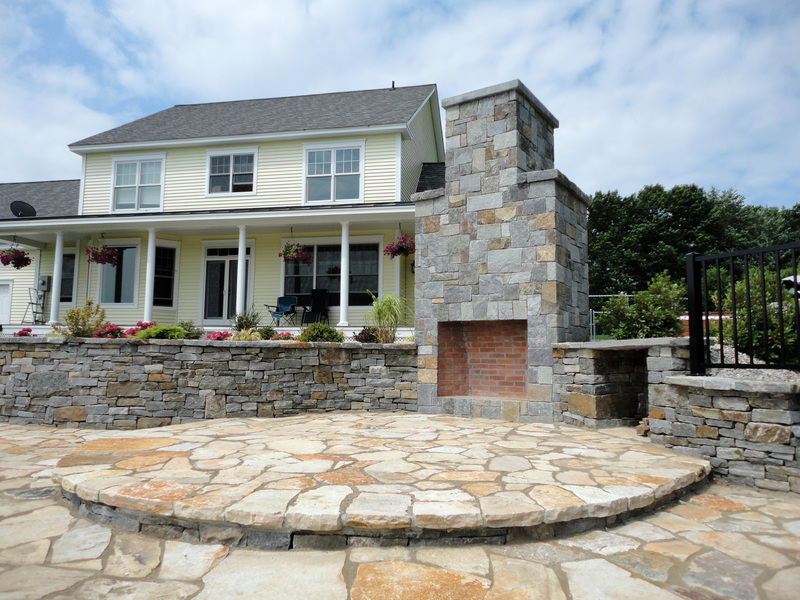 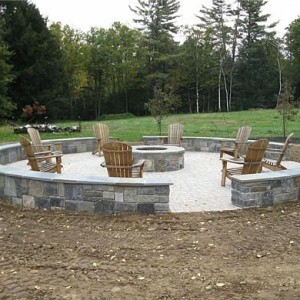 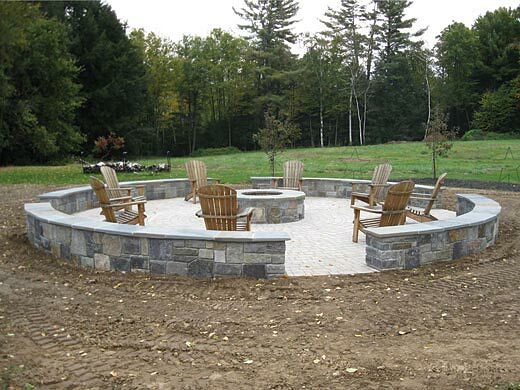 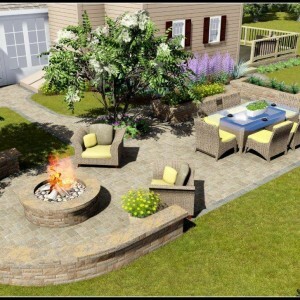 There are many new products available to make outdoor living as comfortable as the rest of your home, from outdoor kitchens to family fire pits to majestic fireplaces to enjoy year round. 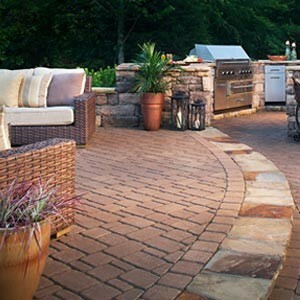 Call for a free quote and unlock the potential of your backyard! 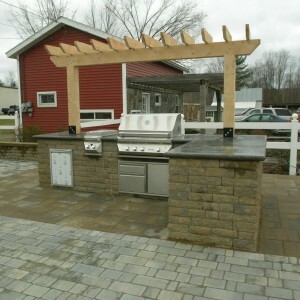 Outdoor Living Computer Assisted Design by Carpenter Costin Brings your Vison to Life! 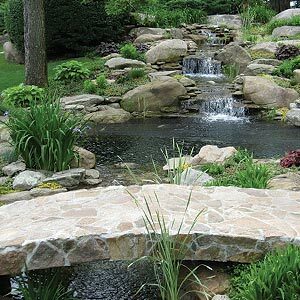 Water features create relaxing backyards and water management.